We’re always ready to listen to your views, when we get it right as well as when we could do better. We know there may be times when you have a concern, so please let us know about this if you need to. Our team is ready to listen and here to help resolve any issues you may have. And if we’re unable to help we can point you in the direction of someone who can. 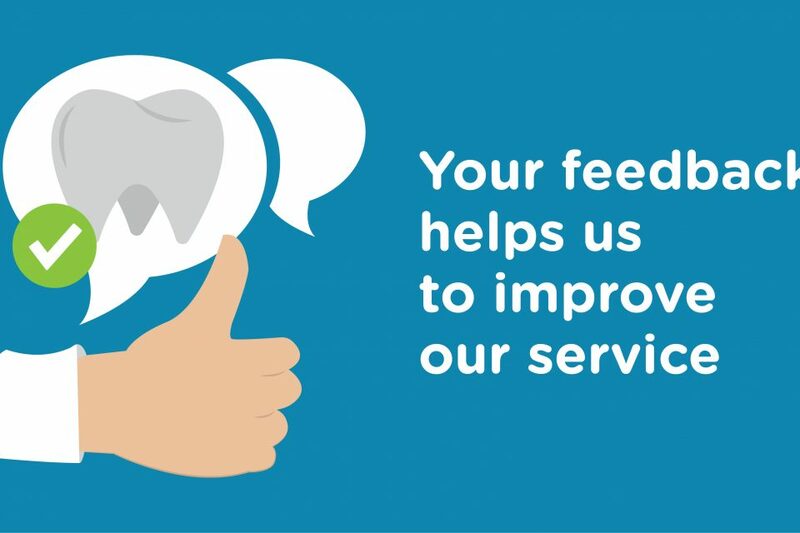 If you need to make a complaint, we want you to feel supported and listened to. We will keep you informed of the steps we are taking and will be on hand to answer any questions you have. For a copy of our complaints procedure please visit the documents section of the website.